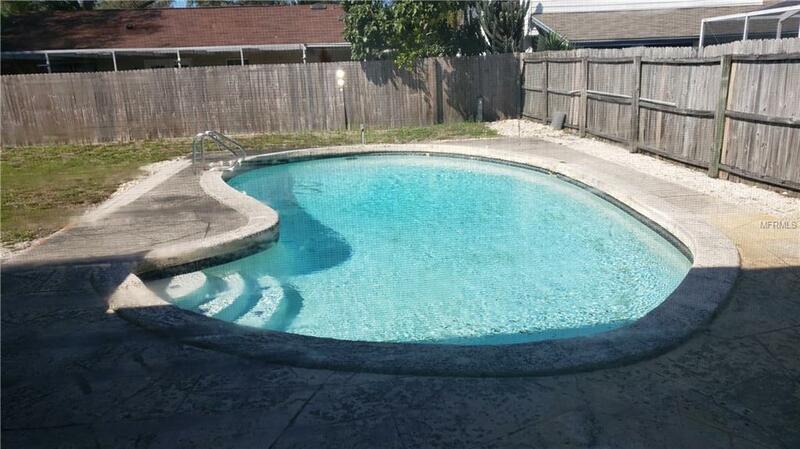 7910 Heather Ct is a house in Tampa, FL 33634. 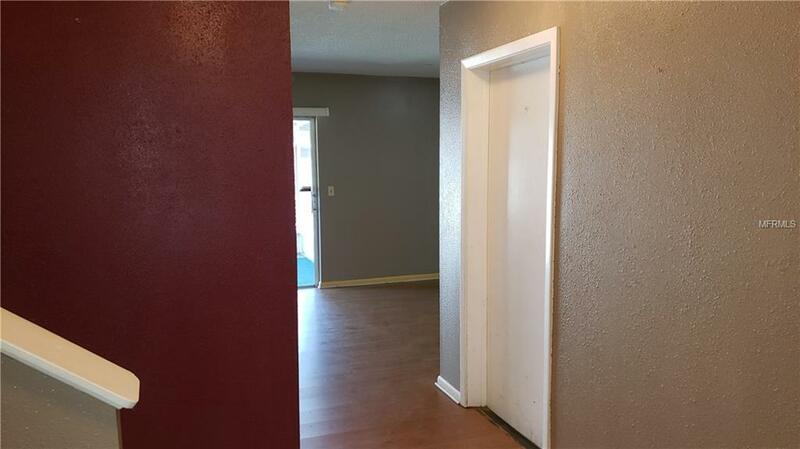 This 2,184 square foot house sits on a 9,375 square foot lot and features 4 bedrooms and 2 bathrooms. This property was built in 1974. Based on Redfin's Tampa data, we estimate the home's value is $290,619. Comparable nearby homes include 7301 Twelve Oaks Blvd, 7328 Nova Cir, and 7408 Meadow Dr. Nearby schools include Town & Country High School, Morgan Woods Elementary School and Woodbridge Elementary School. The closest grocery stores are Publix Super Market at Twelve Oaks Plaza, Walmart Town And Country and El Grande Supermarket Corp.. Nearby coffee shops include McDonald's, Starbucks and Dunkin' Donuts. Nearby restaurants include Hong Kong Restaurant, Chick Fil a and La Giraldilla Hanley. 7910 Heather Ct is near Deerfield Park, Ron Henley Park and Hamilton Park. 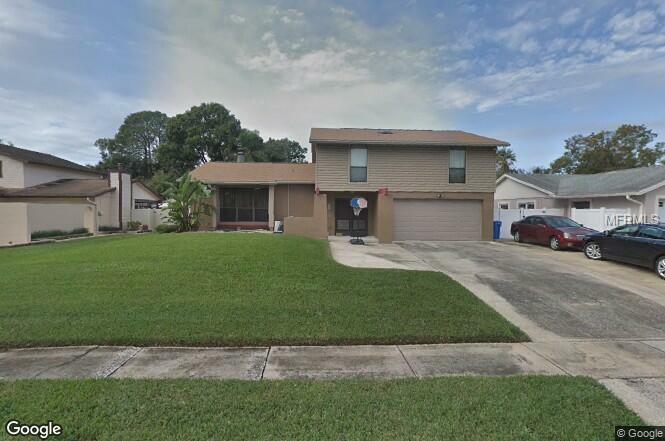 This address can also be written as 7910 Heather Court, Tampa, Florida 33634. Listing provided courtesy of Kasa Realty Llc.